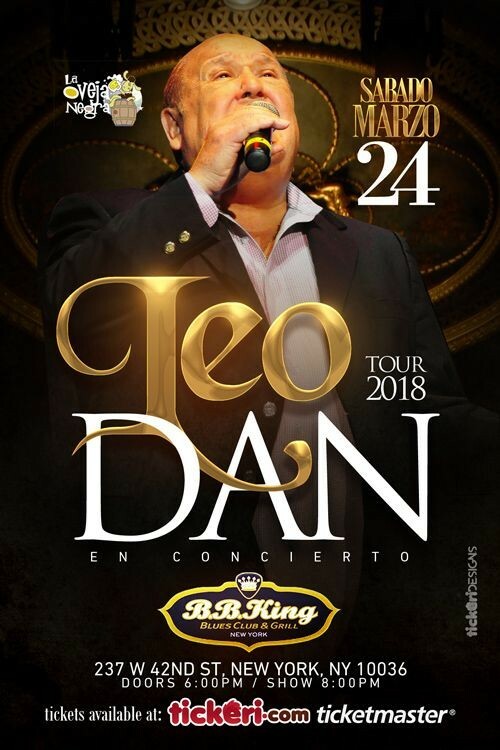 Latin Grammy Lifetime Achievement Award recipient Leo Dan is one of the most popular singer/songwriters in the history of Latin America. He is also the recipient of innumerable awards, including awards from ASCAP and BMI. With over 70 albums released and over 55 million copies sold around the world, his music unites generations and his songs became classics in a global sense. Songs such as `Como te extrano, mi amor,' `Esa Pared,' and `Celia,' among several others, have been covered globally in many languages and by prestigious artists. Leo Dan has conquered the hearts of an entire continent, inspiring future generations through his genuine passion for writing and interpreting romantic music.